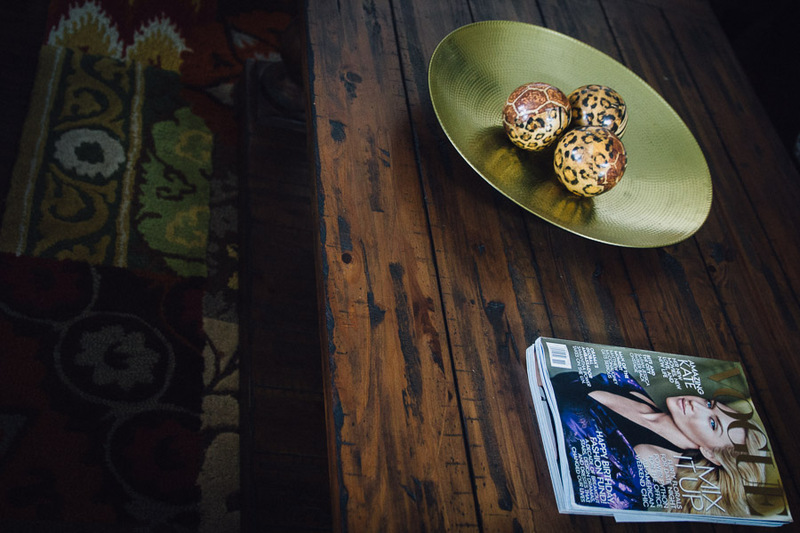 It is being said that your home is an extension of yourself,it represents you and how you style it says a lot about who you are. 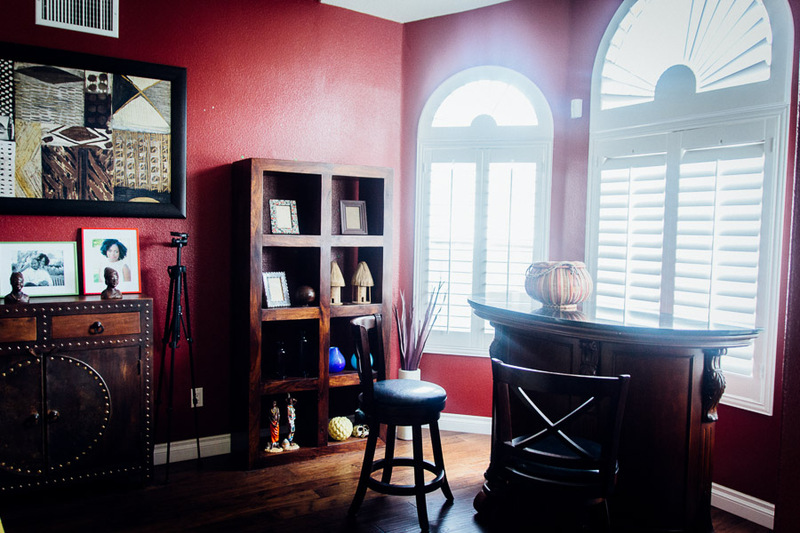 On that note, here is a sneak peek into our home. After posting pictures of my last makeup tutorial shot in our home, a few of you guys were interested in the art that could be seen in the background. 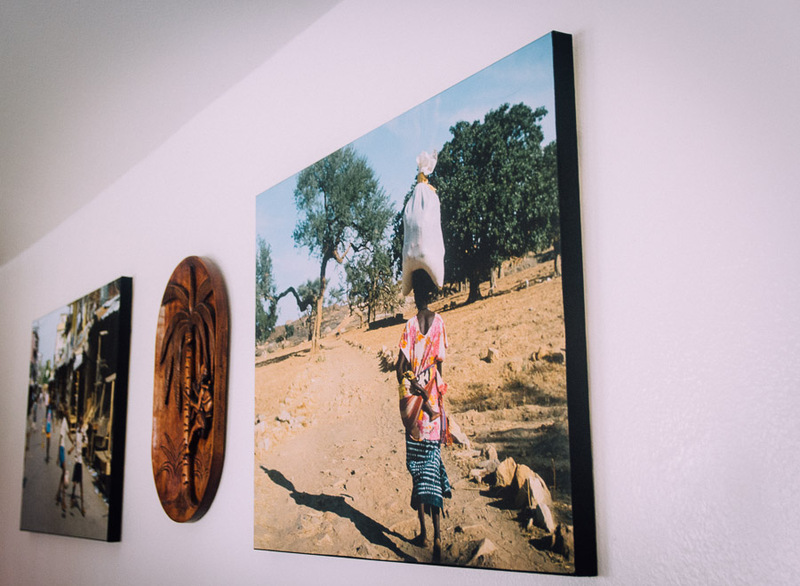 I got quite a few emails asking me where I got the african inspired Arts from and if I could share some more pictures of my interior decor. 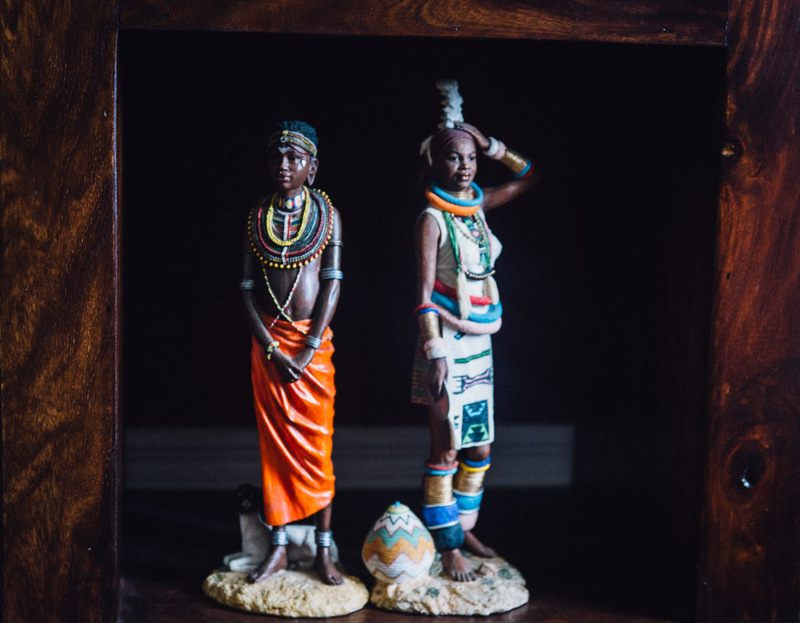 The decor in our home is mostly African inspired with a modern touch.. My hubby is the brain behind this, his touch and attention to details is beyond anything you can ever think of. If he imagines it, then he can bring it to life. His genius in art is something that amazes me everyday,gotta love this man. 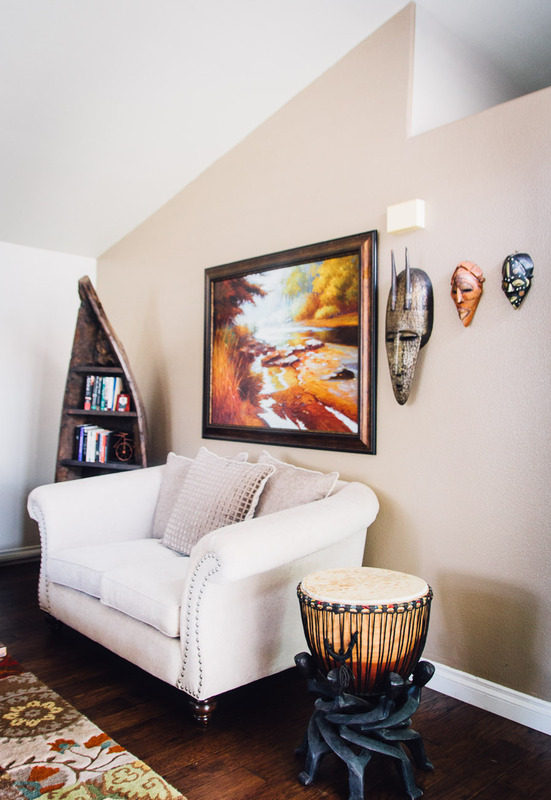 Our living room is made up of dark wood,subtle colored walls,a contrasting dark red wall for some much needed character and a clever display of African inspired art pieces. While I won’t be sharing photos showing the entire room, I believe these detailed shots of sections of the room with concentrated art display will serve the purpose. The key to putting this together is color, structure,dark wood and very little or no glass and bling. On to the other part of the question,where can you buy items like these? well… while we bought most of the ones we have from many different destination vacations with Cameroon included, you can get similar items in some local furniture shops, eBay as well as Home depot and Lowe’s, talking about Lowe’s, the hubs and I spotted some awesome pieces there a few days ago going for about $100 a piece, remember to always check on eBay for great deals. 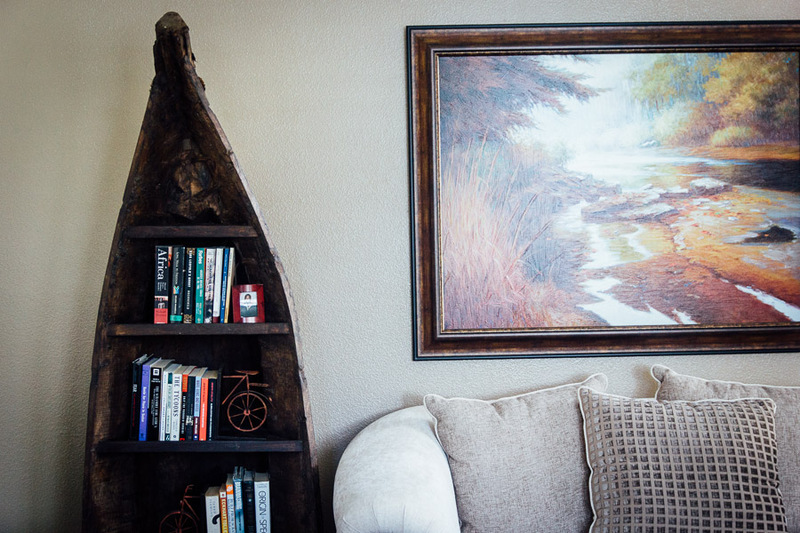 Well guys,there you have it; want to share a peek of your space with us? send in your photos. Have a great week everyone and remember to follow Missblizzers on Instagram, Bloglovin , Twitter and google+. The Assembly Café West Hollywood. 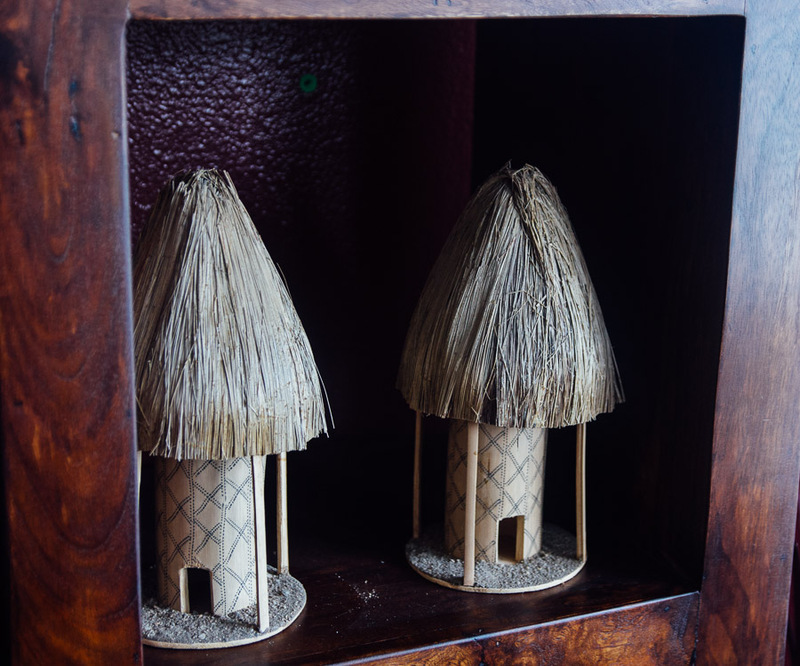 Your house has this rustic, African, wonderful decõr, it’s amazing. I love your home decor. 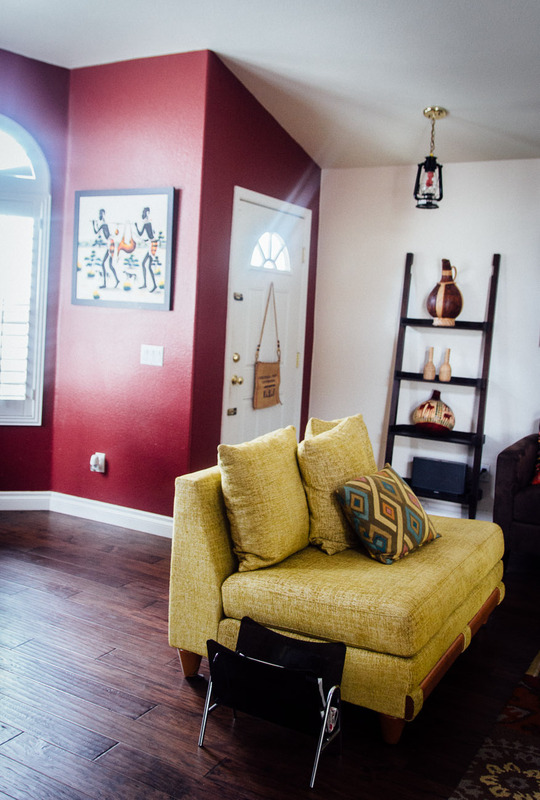 Every color and decoration you used is amazing and blends very well with that African yet modern and rustic feel. 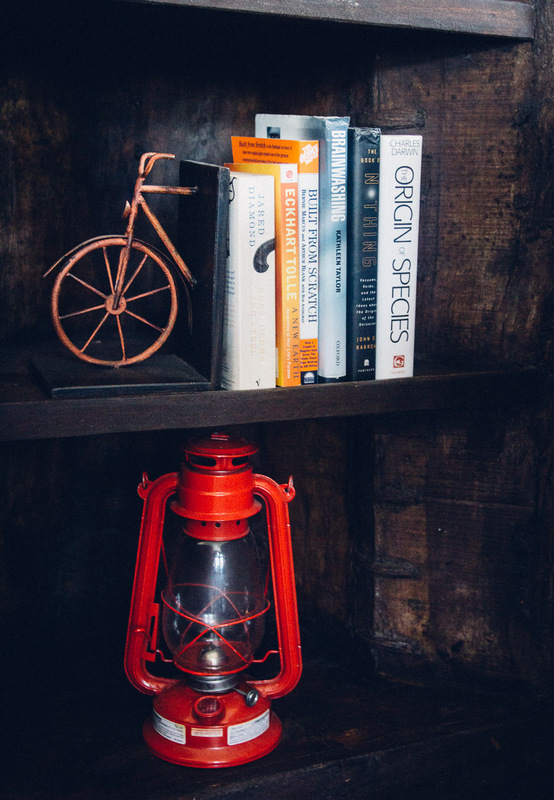 I spot the canoe book shelve and the African lamp lamp shade!!! Looks absolutely gorgeous! Infact it has hardened my resolve to make my own centre piece futton with some African fabric we got as a gift at our wedding after searching and searching for an appropriate piece and failing. I’m excited about upcycling and you’ve just encouraged me. Awww.. Thank you Ellabella.. I look forward to seeing the centre piece when its done if you don’t mind sharing.. 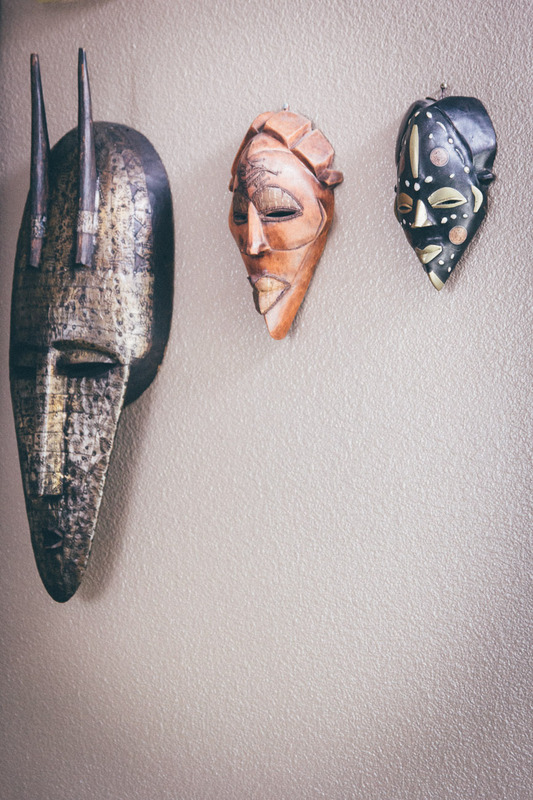 So much we could do with our unique African art pieces..
Oh Geez, your house is perfect! !